John Madden is recorded as being the occupier of No. 23 Faugh West in the electoral district of Outerard. In House and Buildings Form (B1) Page 2 the building is described as a “Warehouse”. No. 22 is Mary Murphy – Hotel owner and No. 24 is Kate Monaghan. This suggests that the building was in what is known presently as Main Street? 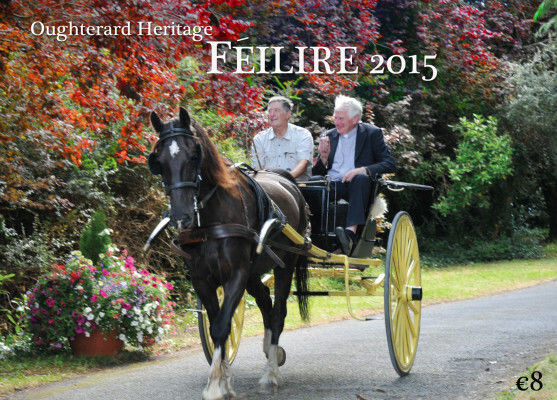 I would like to buy an Oughterard Heritage calendar for 2015, how would I go about that?